RS-485/422: T-(B) T + (A) R + R-interface, insert supporting the expansion board. 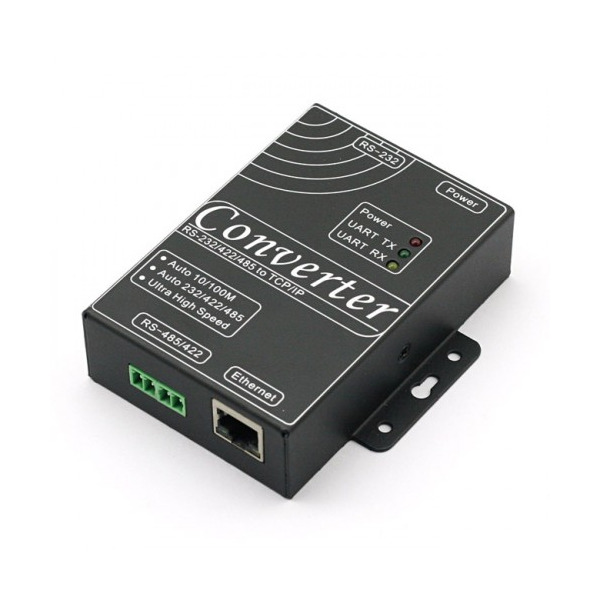 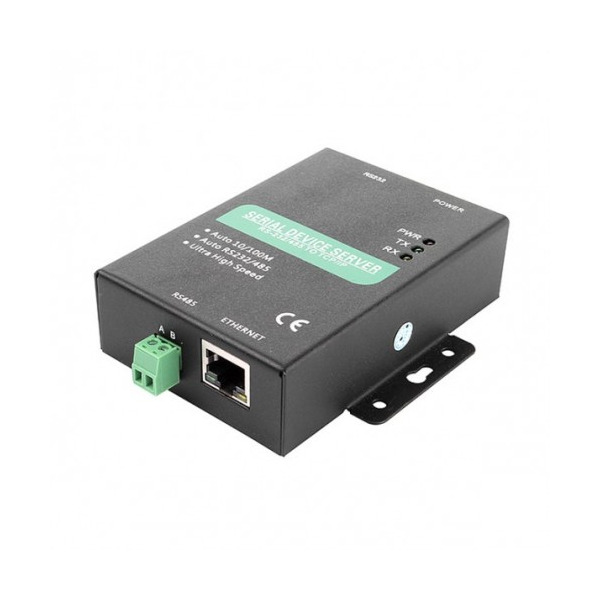 NCS1 is RS485 and RS232 to the TCP / IP intelligent communication converter, it offers both RS485 and RS232 to TCP / IP network, as well as TCP / IP network to the RS485 and RS232 transparent data transmission, it converter RS485 and intelligent communicationthe data received on the RS232 serial port, transparent transmission of data to the network server, data server data issued by the network at the same time conveying to intelligent communication converter, RS485 and RS232 serial port. 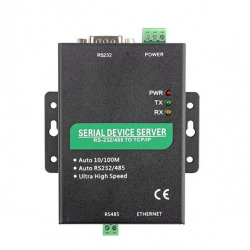 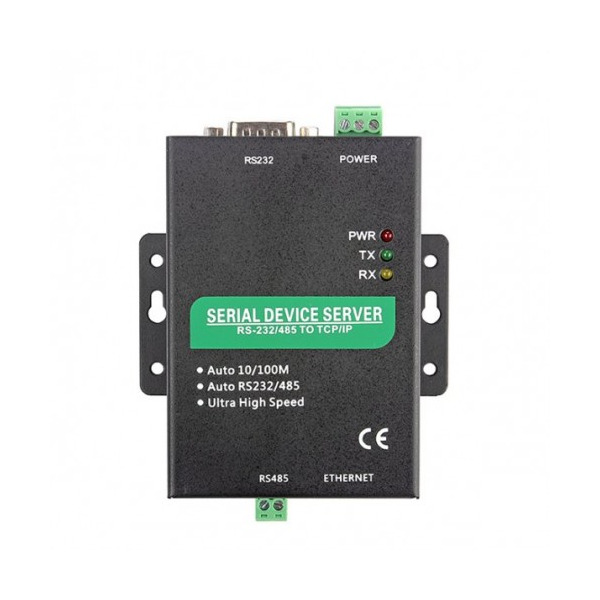 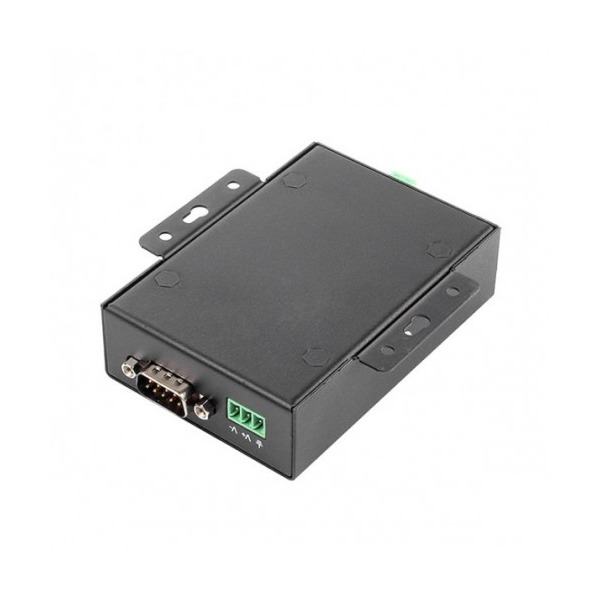 The NCS1 10M/100M Ethernet interface up and down a standard RS485/422 and an RS232 serial port communication parameters can set your browser, the baud rate from 110bps ~ 115200bps. 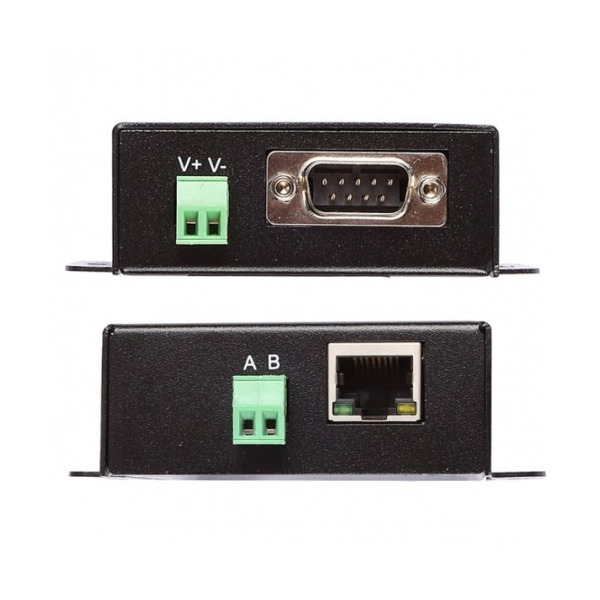 Applicable to a variety of network environments. 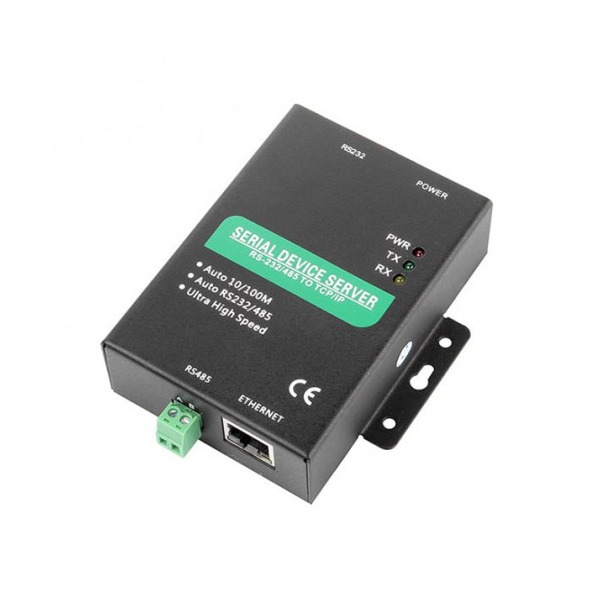 RJ45 network interface, use the interface through the network line of intelligent communication converter access TCP / IP network.